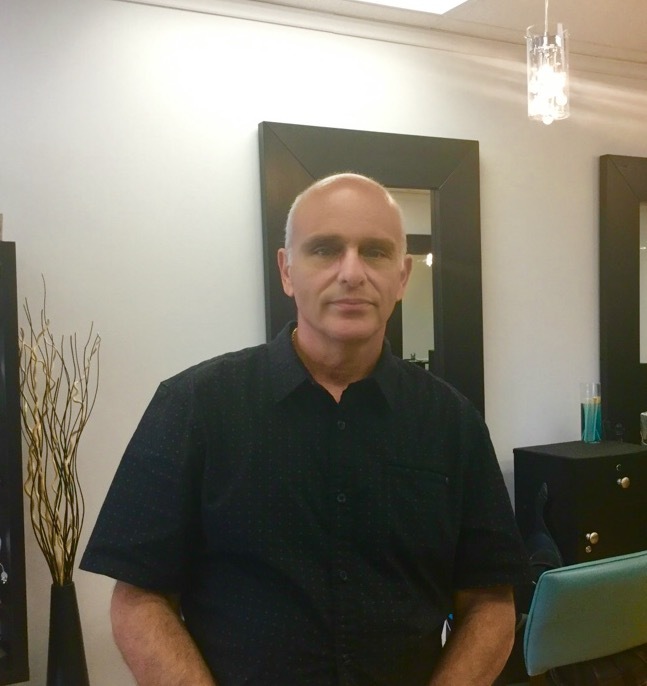 Vincent has been a successful and in-demand stylist for 30 years and owned his own salon for over 18 of them. A native of the Philadelphia area, Vincent grew up with one goal in mind — to become a truly proficient and excellent hair stylist by building a clientele that would enjoy coming to see him again and again. Vincent has trained through the famous Vidal Sassoon Academy in Toronto, the prestigious Graham Webb in Academy in Arlington, Virginia, and the ever-innovative John Dellaria Salons in Boston. He has a special affinity for using European hair color lines as practiced during his advanced color instruction in South Beach, Florida. Vincent has a passion for creative hair design with a specialized talent for providing outstanding hair color services, including the striking dimensional look of multiple color foils. He truly likes working with and meeting new people, and embraces the opportunity to constantly evolve his talents to stay in step with current trends while maintaining the classics.